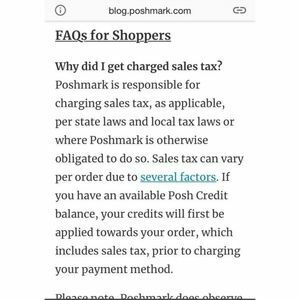 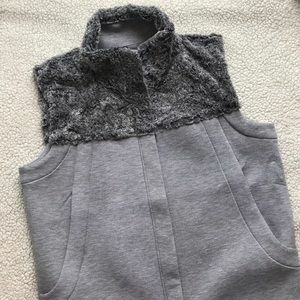 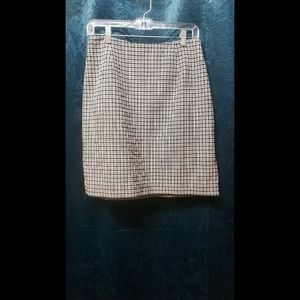 Sales tax via posh remit New federal law! 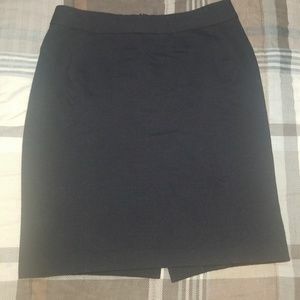 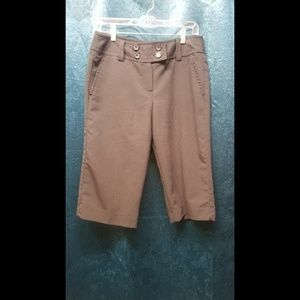 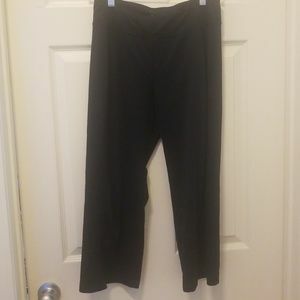 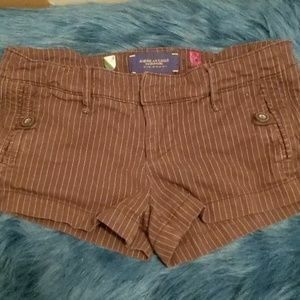 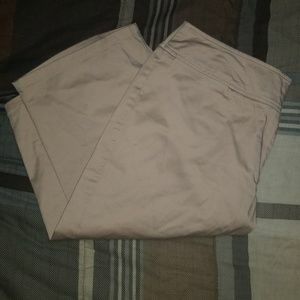 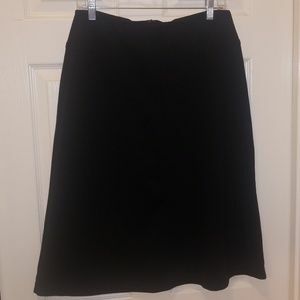 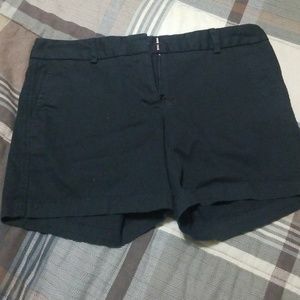 Zenergy sz 0 workout capris. 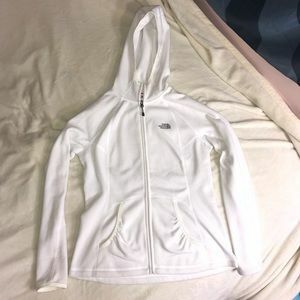 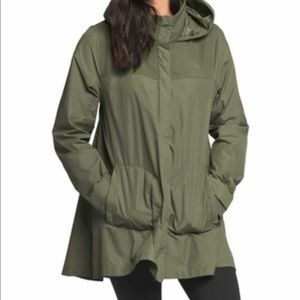 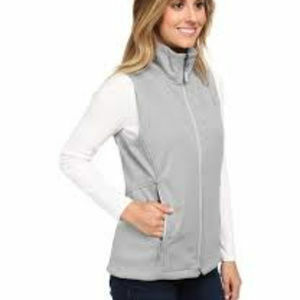 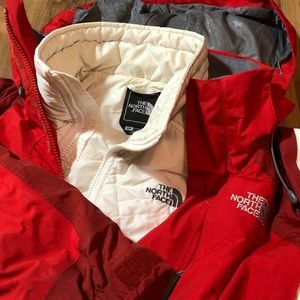 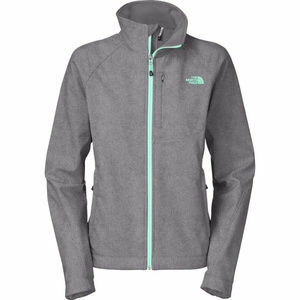 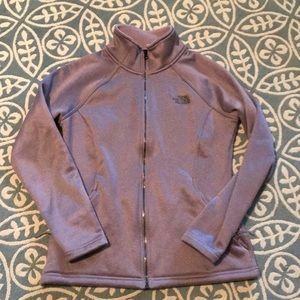 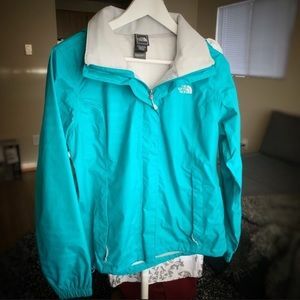 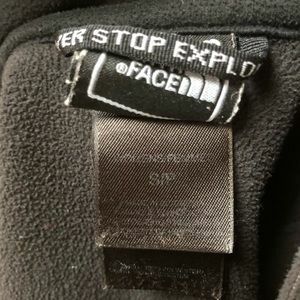 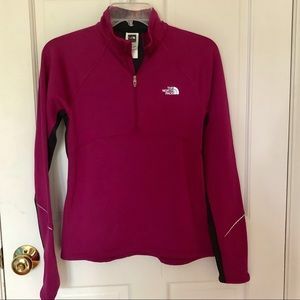 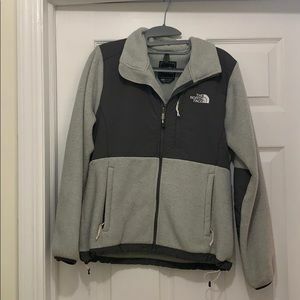 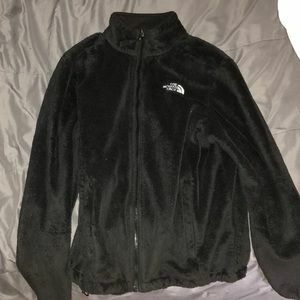 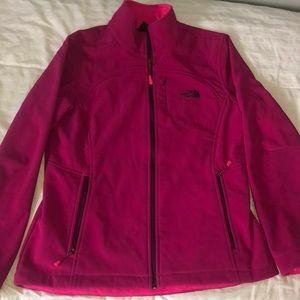 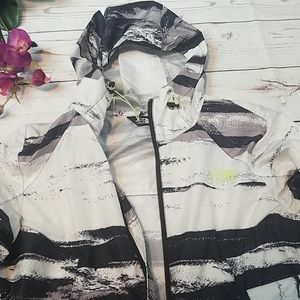 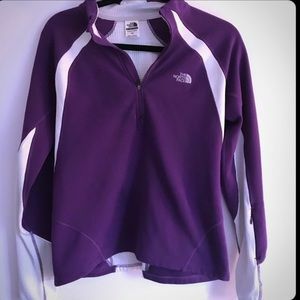 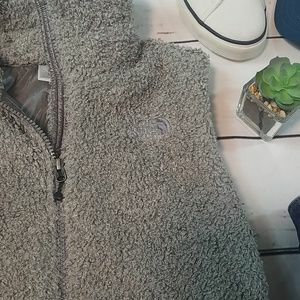 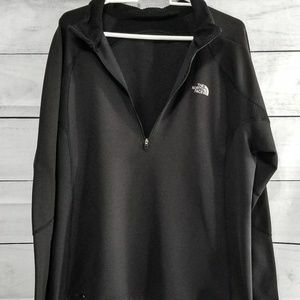 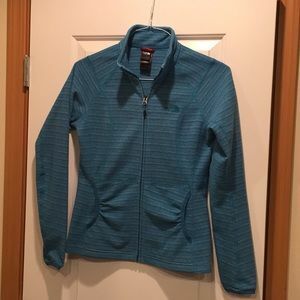 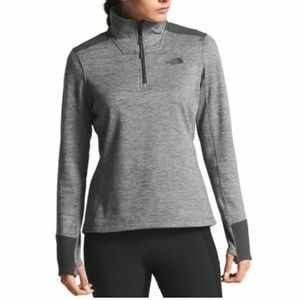 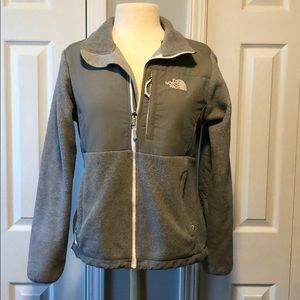 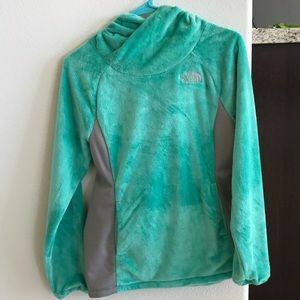 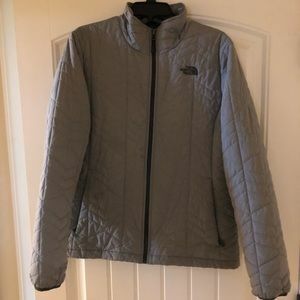 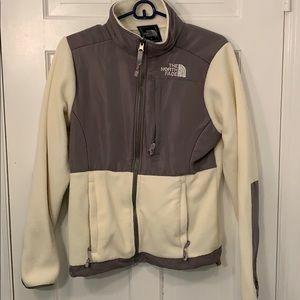 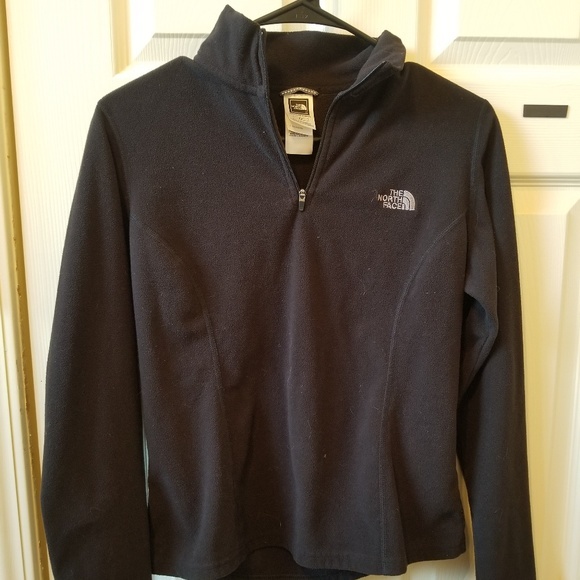 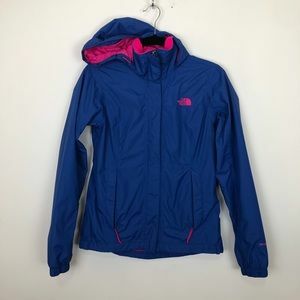 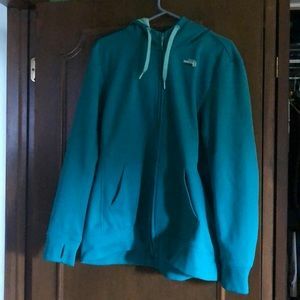 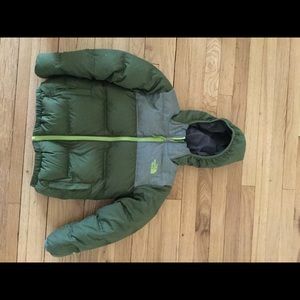 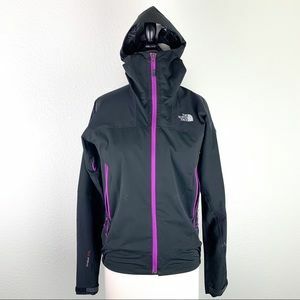 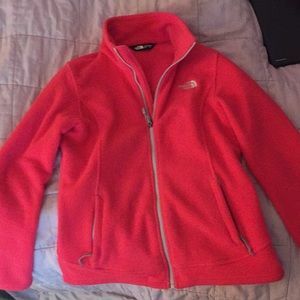 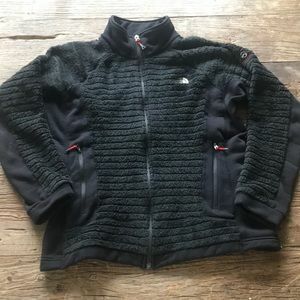 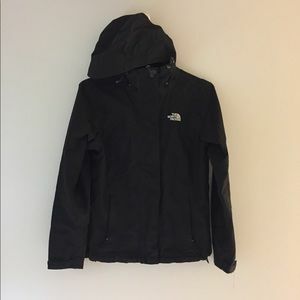 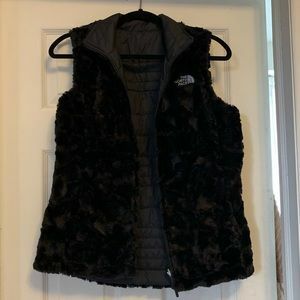 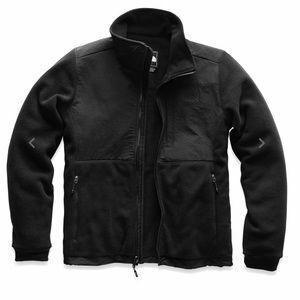 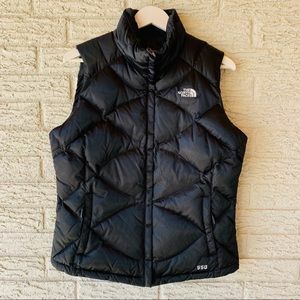 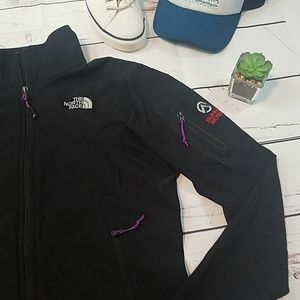 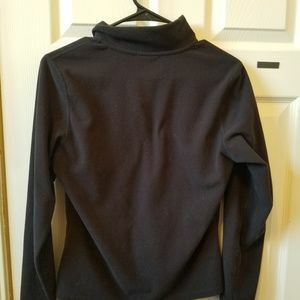 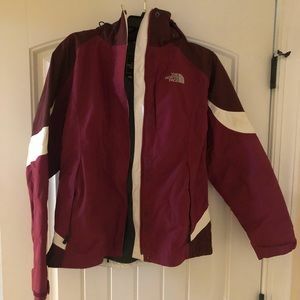 North face women’s rain jacket!